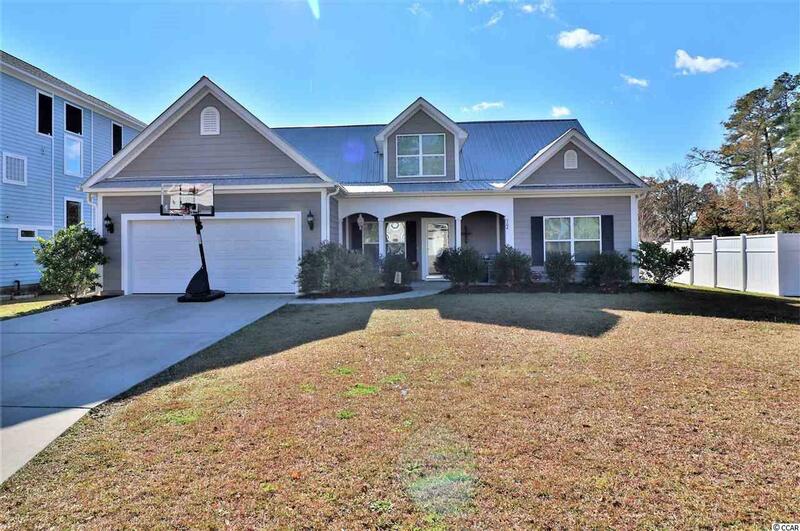 5 Bedroom, 3 bath 2-story home located in Little River. 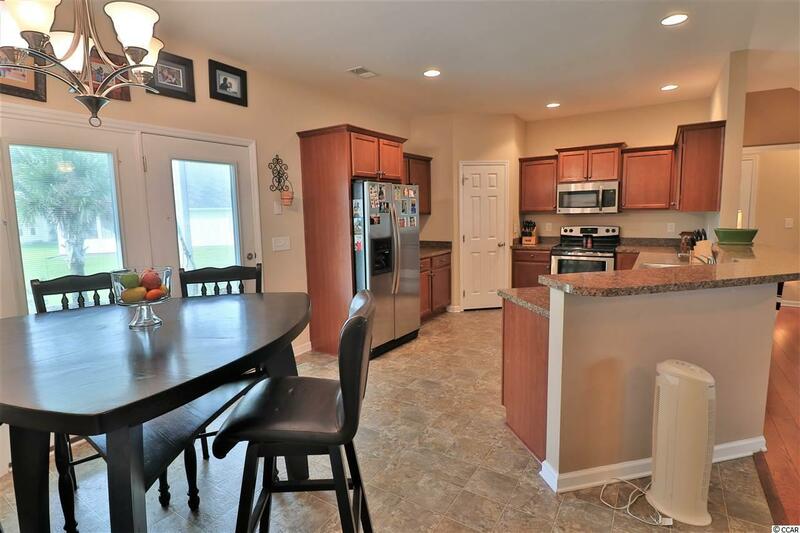 Hardwood floors lead to a gourmet kitchen with all stainless steel appliances and breakfast nook. 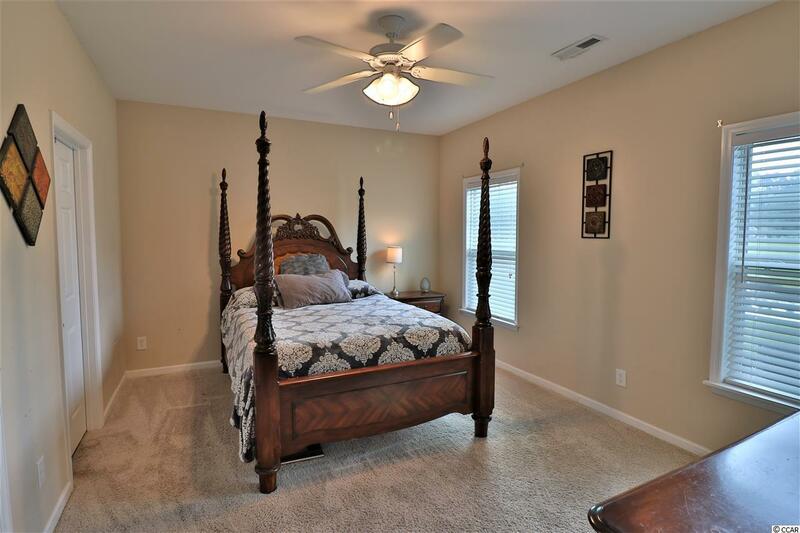 Master suite features a jetted garden tub, separate shower, double sink and walk-in closet. A full second story has the potential for 2 additional bedrooms and living area. 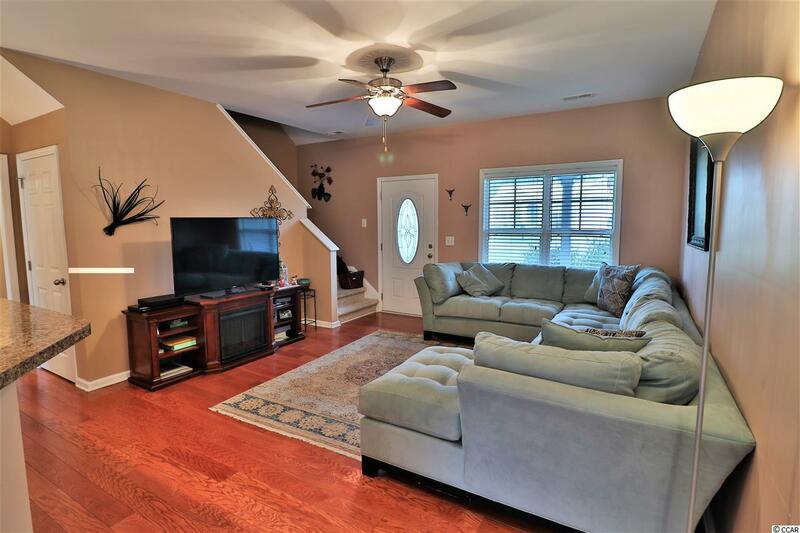 This home includes a screened and open porch which makes the perfect setting to enjoy the outdoors, and the pond complete with lily pads around your home.